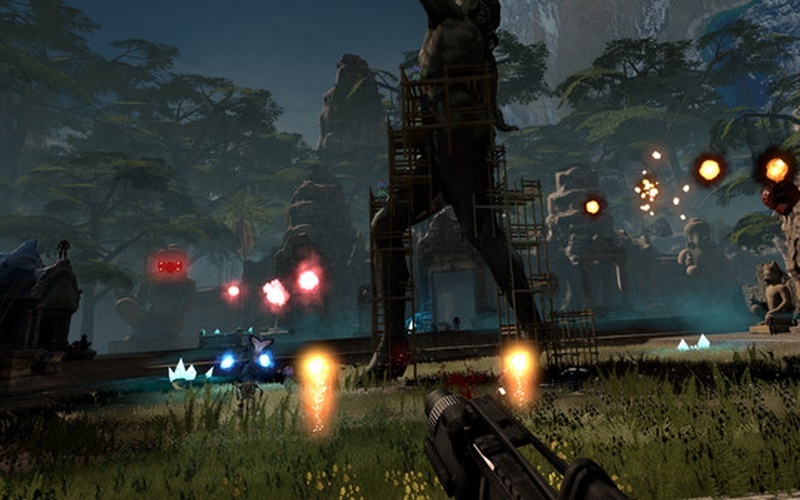 Dieses Spiel wird als Steam Geschenk zugestellt. 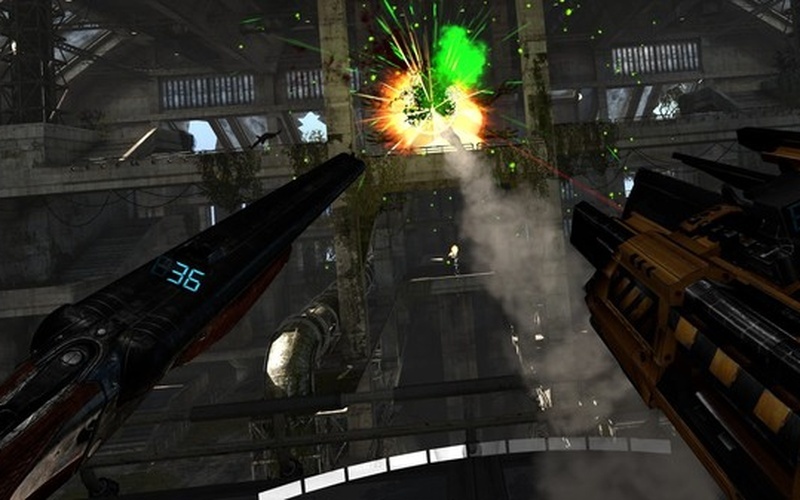 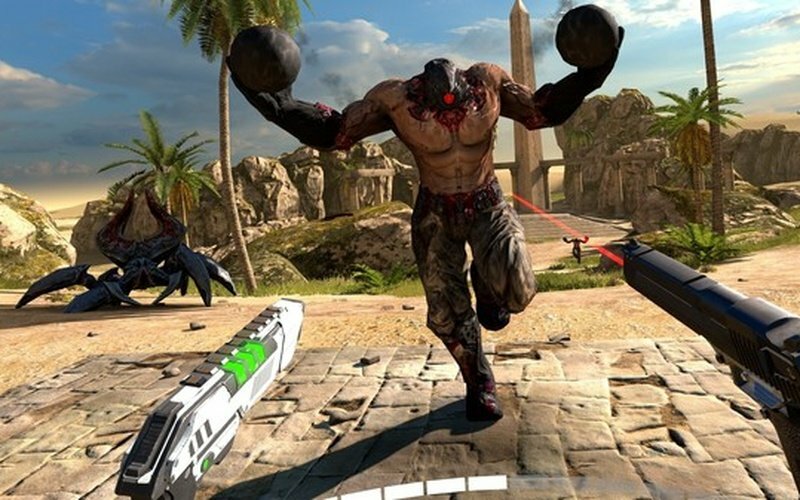 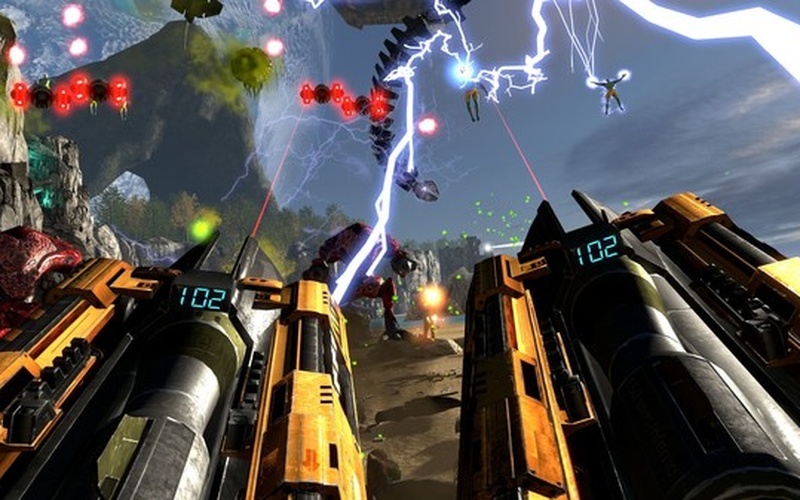 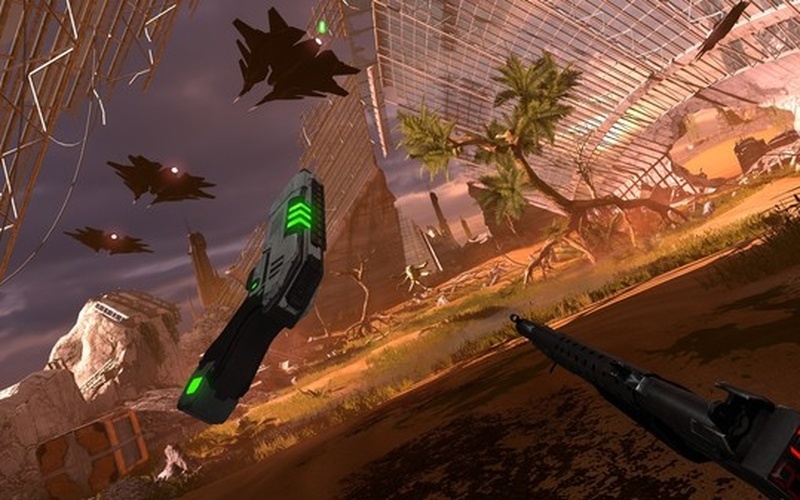 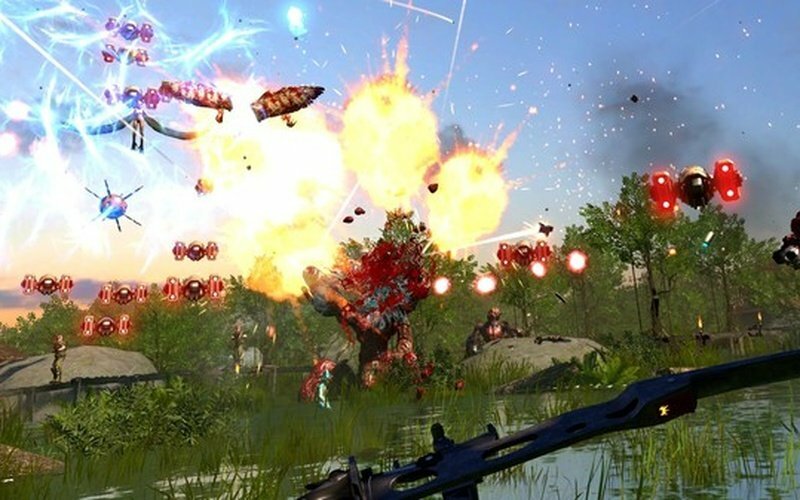 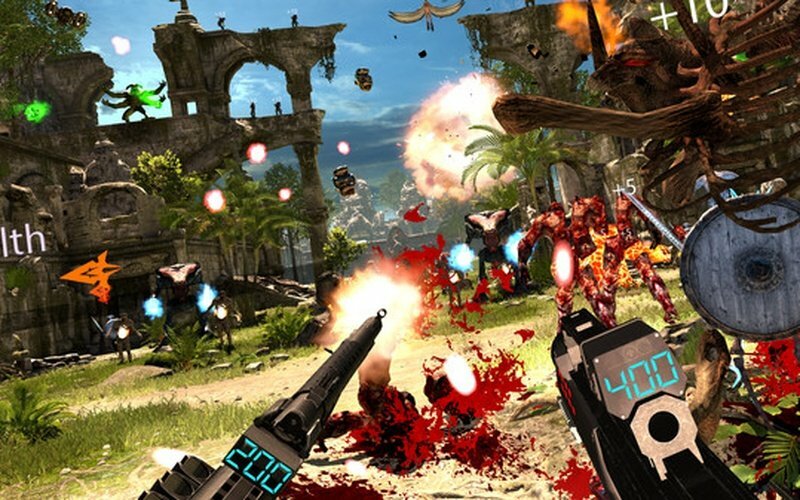 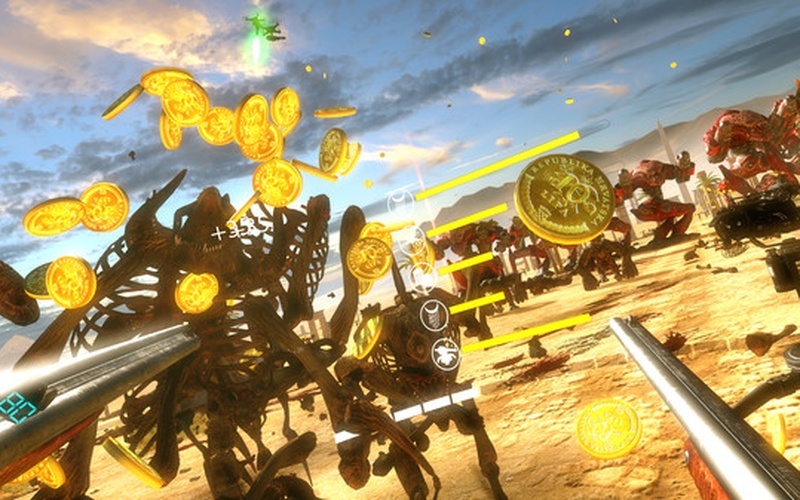 Serious Sam VR: The Last Hope is an action-packed shooter that lets players take on the unrelenting alien hordes with your own two hands and become Earth Defence Force's legendary hero! 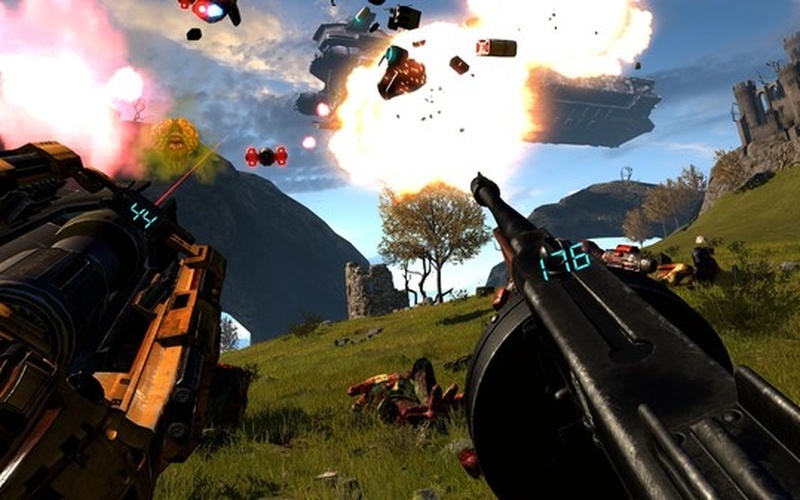 The game was developed by Croteam VR and published by Devolver Digital and Croteam on September 20th, 2017. 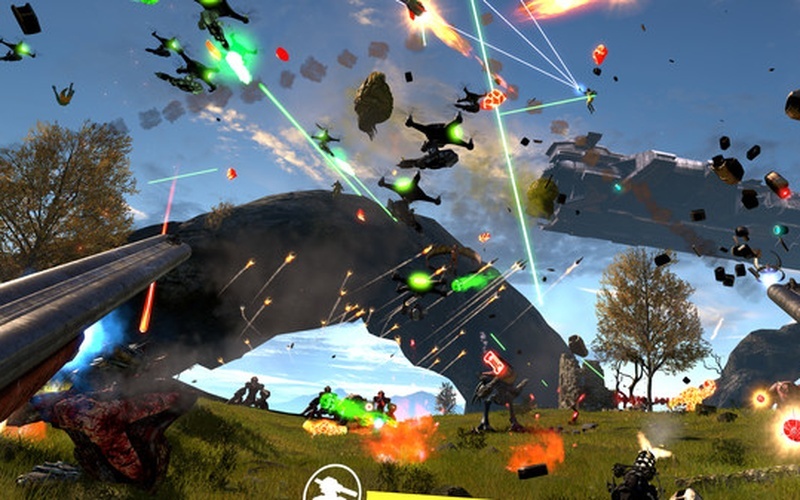 This unique VR simulation lets you experience the crazy missions that turned Captain Stone into the awesome and brave hero that he is today. 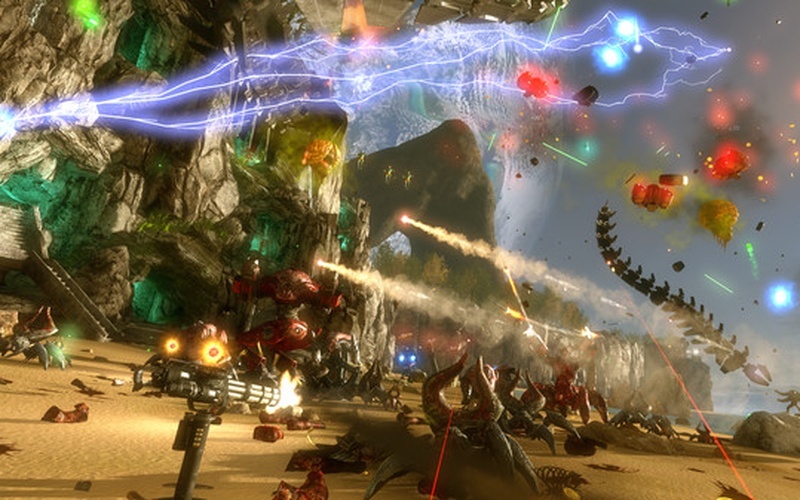 The game features an insane amount of enemies that will attack in hordes as players gun them down with all kinds of weapons. 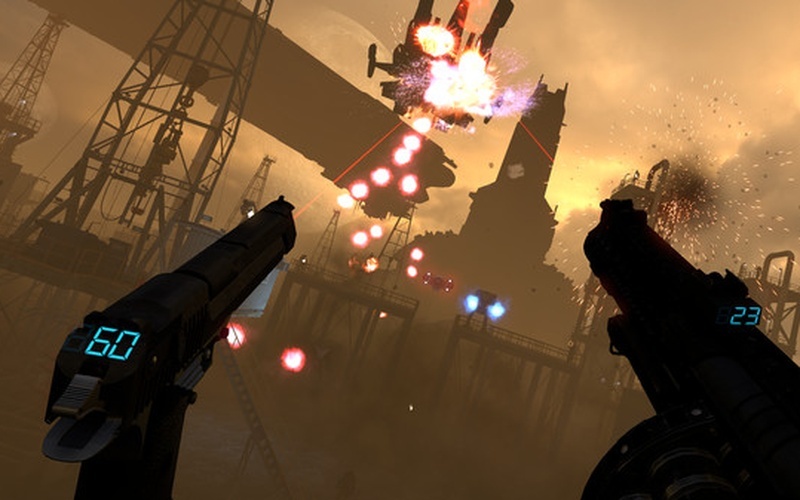 Dual-wield all kinds of things like miniguns, heavy lasers, shotguns, Tommy guns, and all even devastating launchers. 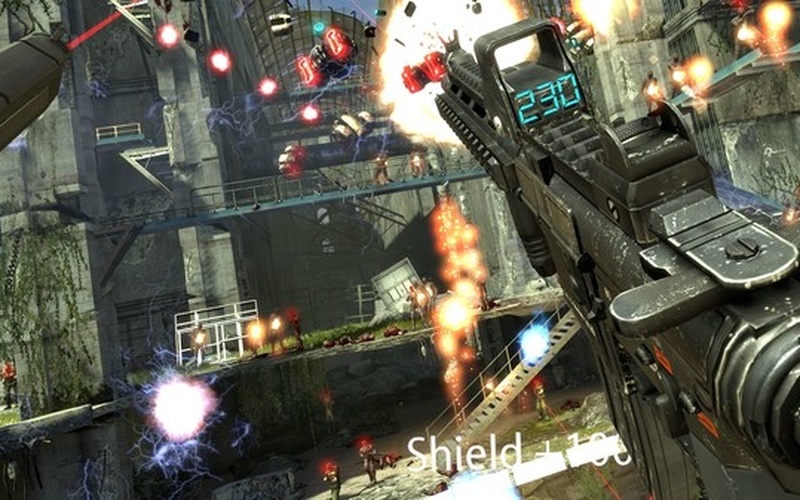 There is also a sword and a shield for those of you that want to get all close and personal with the enemy. 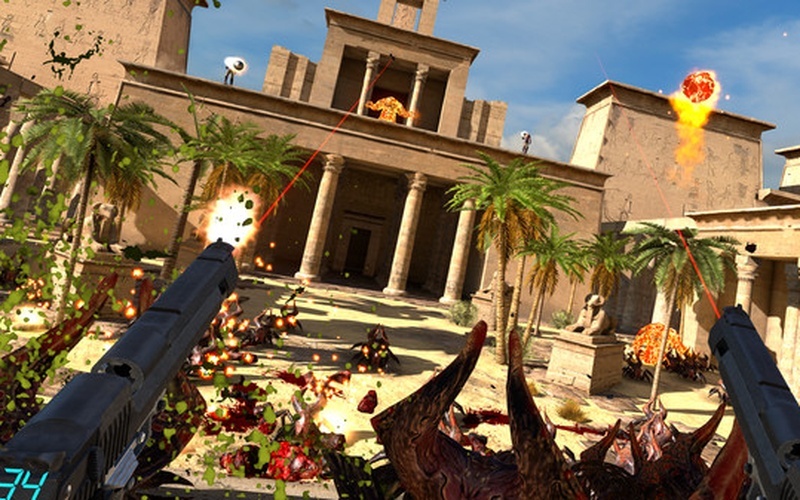 Serious Sam VR: The Last Hope has many planets, five to be exact, which players et to visit and use as their personal killing grounds. 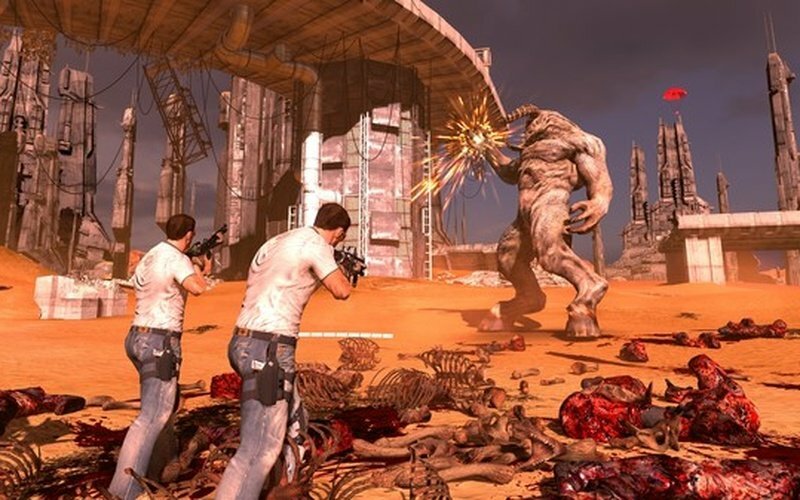 Explore the sandy Egyptian desert, try to survive under eerie and old ruins, slaughter your foes on the surface of Pladeon, the heart of an abandoned and advanced industrial civilization. 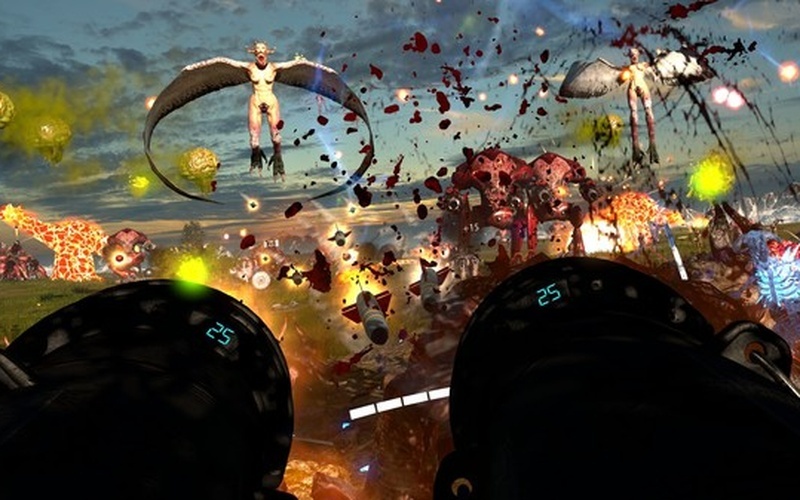 Tons of powerful Mental servants are coming for your head, even the sinister Unholy Space Mummy of Gamma Pegasi is looking for you, as well as 4 other vicious bosses, each more bloodthirsty and savage than the last. 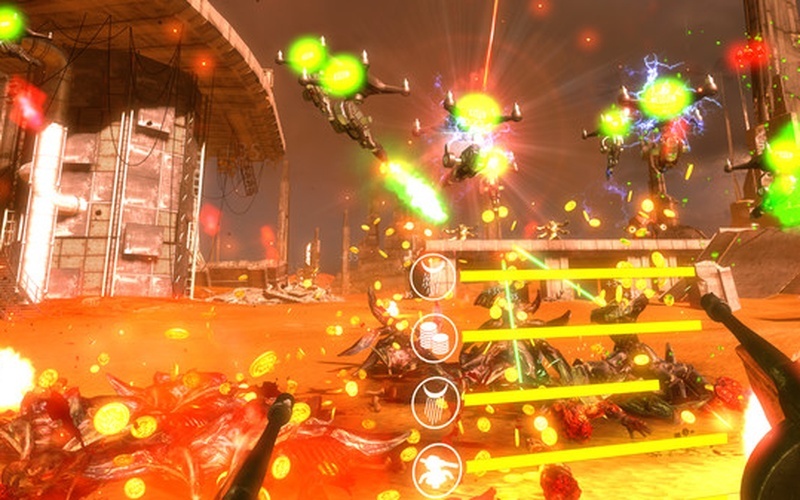 Players can evolve and upgrade their weapons through the use of 36 powerups and 190 weapon upgrades. 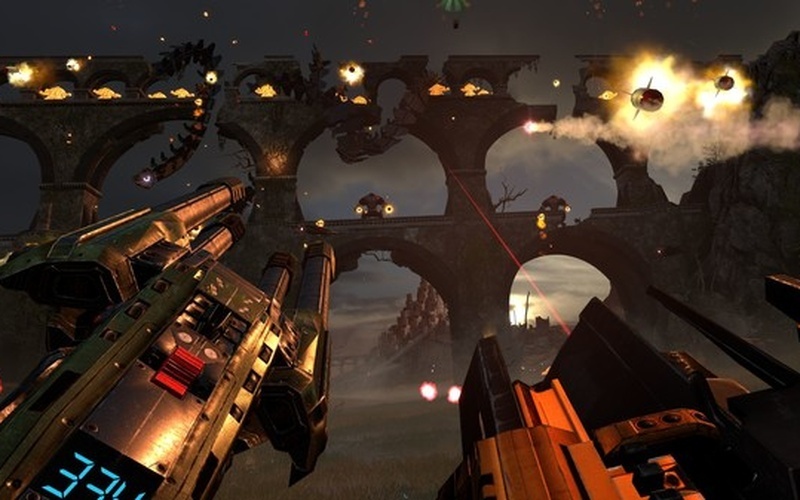 There are three game modes to pick between Arena (battle waves of enemies in 8 arenas that have 4 waves and 20 difficulty settings), Endless Wave (an endless supply of monsters to kill), and Daily Challenge (compete with other players around the world to prove you're the best). 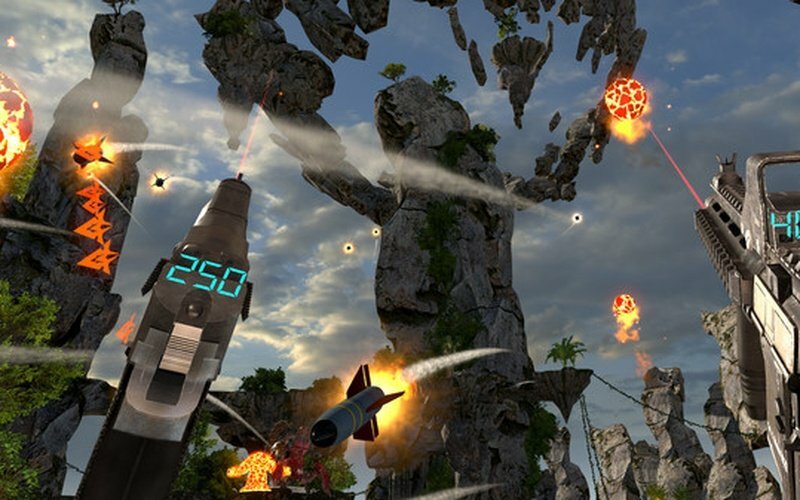 Thanks to the Global Leaderboards, players can compare their scores and prove their skills to their friends. 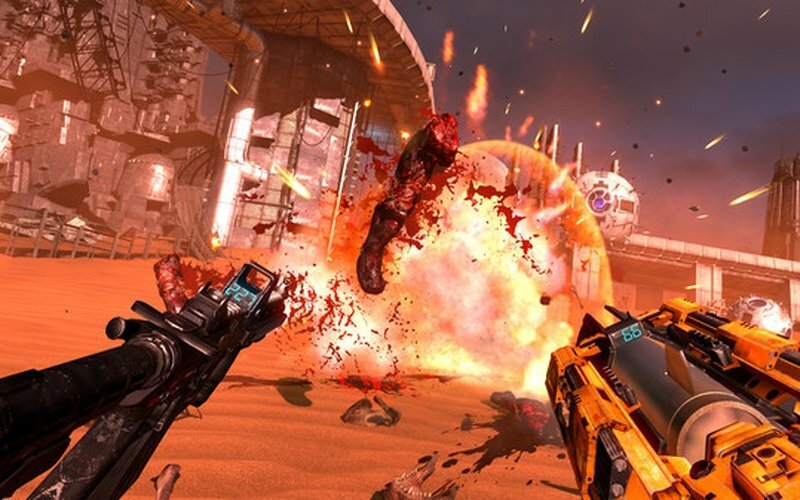 Additional Notes: HTC Vive or Oculus Rift VR headset plus hand controllers. 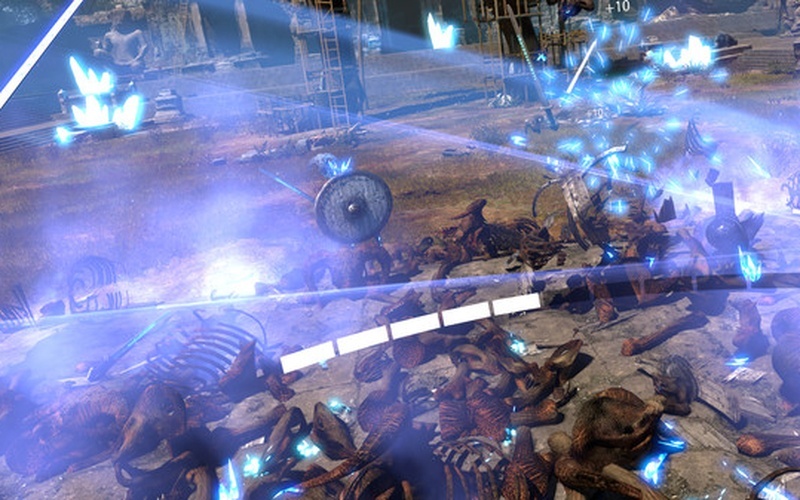 Internet connection required for product activation for the first time. 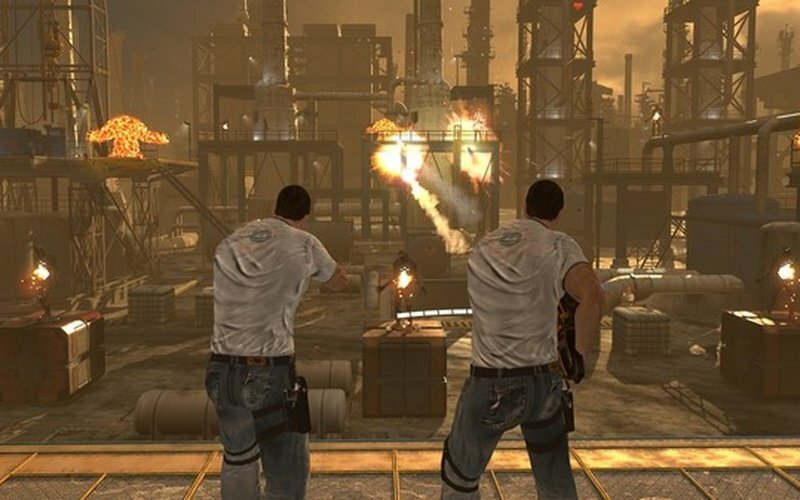 After that, a persistent connection is not required to play SSVR: The Last Hope.